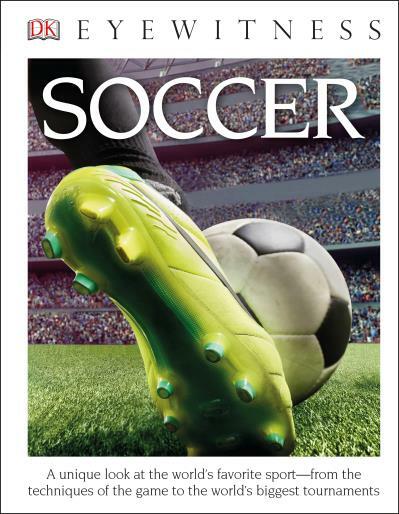 Are Canadians buying soccer books? We're nearing the final stretch of the 2018 FIFA World Cup and although the Canadian national team isn't competing this time around, fans across Canada have been rooting for their favourite footballers since the tournament began on June 14. 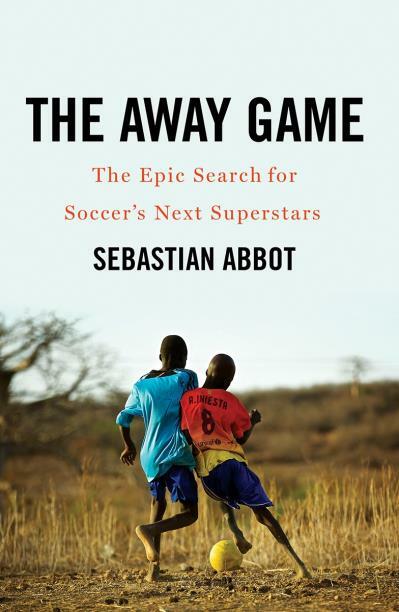 With the finals coming up on July 15, we got to wondering how much of an impact, if any, this worldwide bout of soccer fever has had on book sales in Canada. During the last World Cup, which was hosted by Brazil in 2014, 30.7 million Canadians tuned in to at least some of the games and almost 5 million alone watched the final between Germany and Argentina, making it the most watched World Cup final ever, according to the CBC. And that may have just been the beginning of Canada's growing interest in "the world's game" with the recent announcement that the 2026 World Cup will be jointly hosted by Canada, the US, and Mexico. But the real question here is: do Canadian soccer fans buy soccer books? Let's find out. 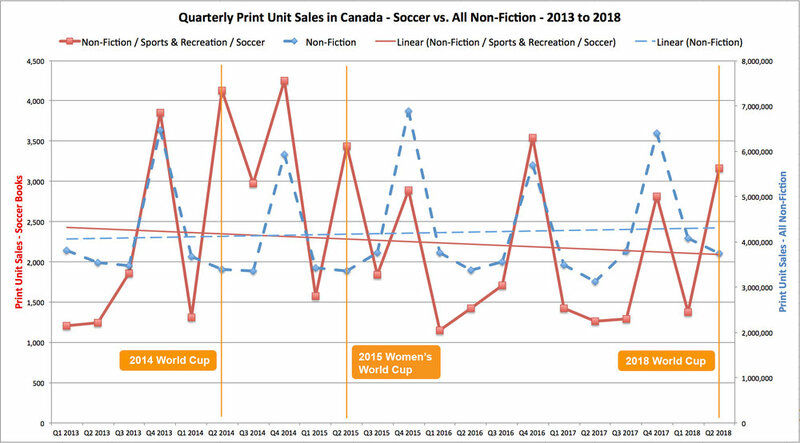 Using BNC SalesData, we looked at quarterly print unit sales in the adult Non-Fiction / Sports & Recreation / Soccer category from 2013 until the end of June. We've also included all adult Non-Fiction print unit sales on a separate axis to provide a sense of how the overall market was performing over this time period. Keeping in mind that sales always peak around the fourth quarter (Q4) of the year because of the holidays, we can see a noticeable uptick in sales during the second quarter of 2014 when the 2014 World Cup began, especially if you compare it to sales in the second quarters of 2016 and 2017. The second quarter of 2015 is also unusually high, which is because the 2015 FIFA Women's World Cup was going on at this time. 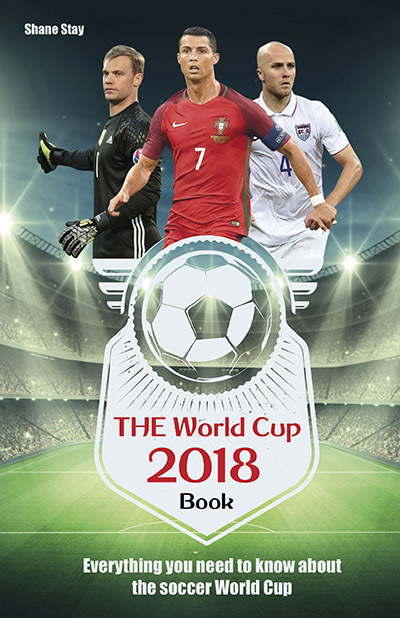 In fact, during the second quarter of 2015, the bestselling book by units in the Soccer category was FIFA Women's World Cup Canada 2015 (9781770502963). 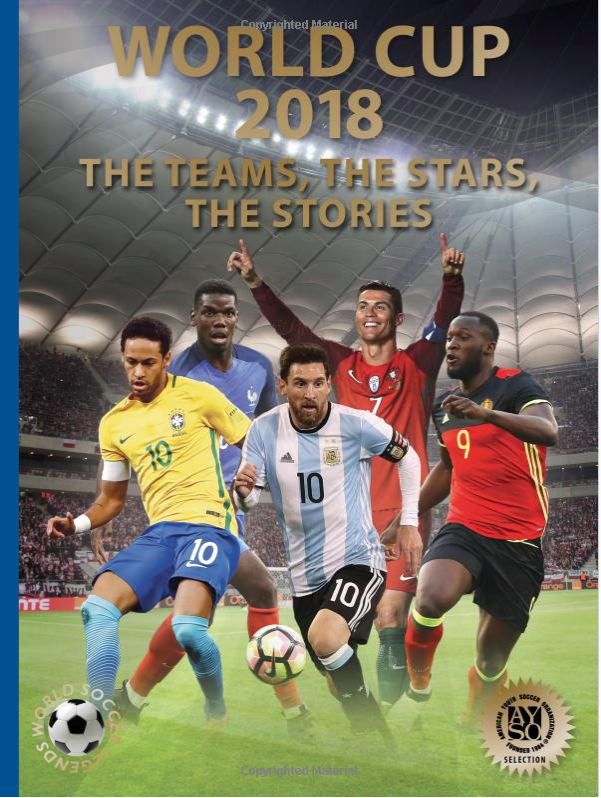 And in the most recent quarter that ended this past week, sales were almost as high as Christmas levels but not reaching 2014 World Cup numbers. All that being said, these numbers also show us that the trend line for Soccer books has been going down slightly since 2013, while the overall Non-Fiction category has been relatively flat. And, in general, sales for books in the adult Soccer category are much lower than those for Canada's favourite sport, hockey, and slightly less than for other popular games like baseball and basketball. 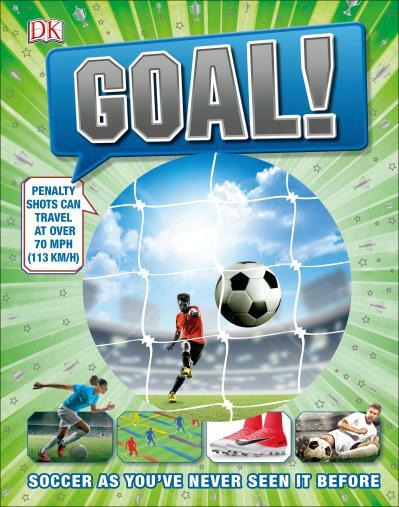 Similar World Cup-timed upticks can be seen in the sales of soccer books in the Juvenile Non-Fiction / Sports & Recreation / Soccer and Juvenile Fiction / Sports & Recreation / Soccer categories. 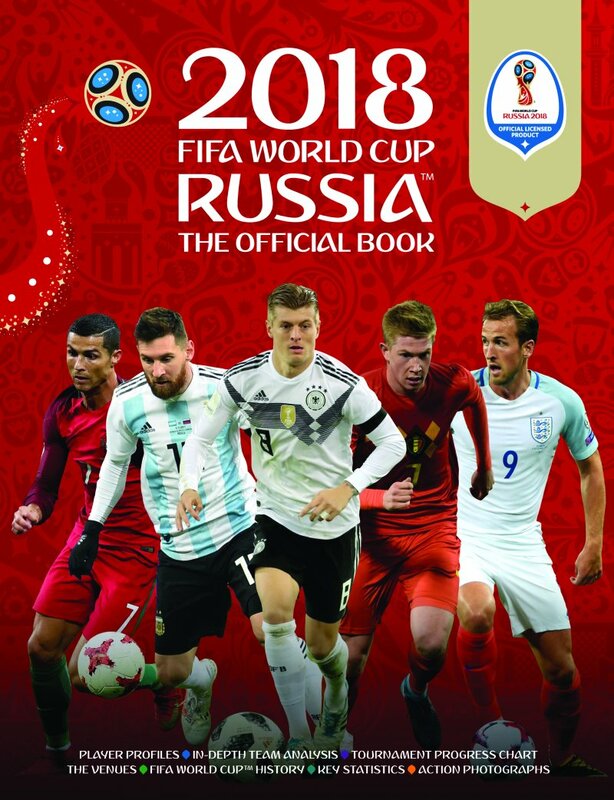 During both the 2014 and 2018 World Cups, unit sales of Juvenile soccer books increased at a rate independent of fluctuations in the overall Juvenile Non-Fiction and Juvenile Fiction categories during the same quarters, which almost reach Christmas levels. However, the same can't be said for sales during the Women's World Cup in 2015, which is a shame for all the young female footballers out there. Also worth noting is the huge increase in unit sales in the Juvenile Fiction / Sports & Recreation / Soccer category over the holidays in 2014. There happened to be two big titles in this category at the time: The Magical Fruit by Jo Nesbø (9781442493438), which came out around this time, and Striker by David Skuy (9781459405134). 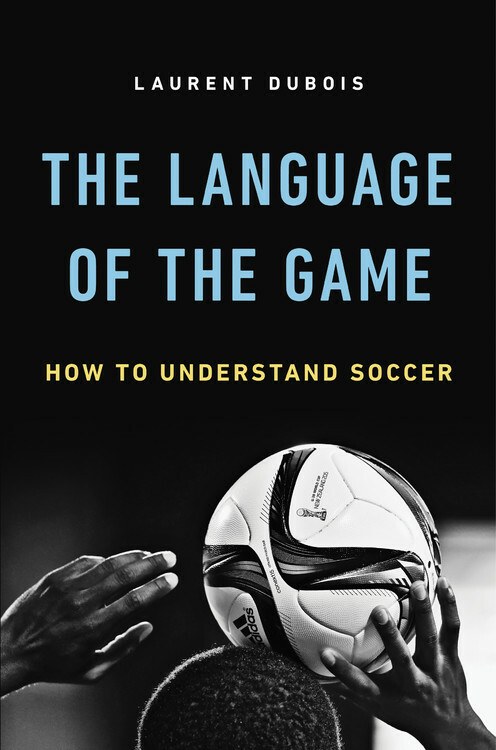 Now that we know that sales for soccer books do increase a bit during the World Cup — both men's and women's! — let's determine the big sellers in the category right now. If you run a bookstore in a neighbourhood with a lot of soccer fans, these are the books you definitely want to have front and centre in your shop window. If you're not sure whether or not there are soccer fans in your neighbourhood, just keep an ear out for honks after a game and you'll hear 'em. 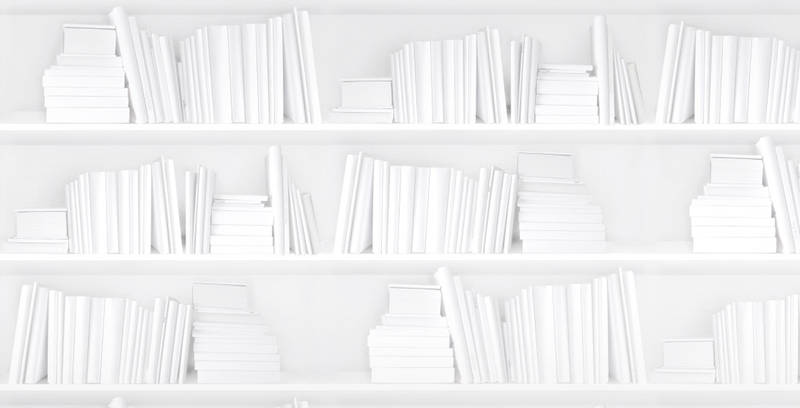 Older PostJudging a book by its cover: What influences readers to make a purchase?